What is Fotona Q-Switched ND:YAG Laser (Q-Switched Laser)? 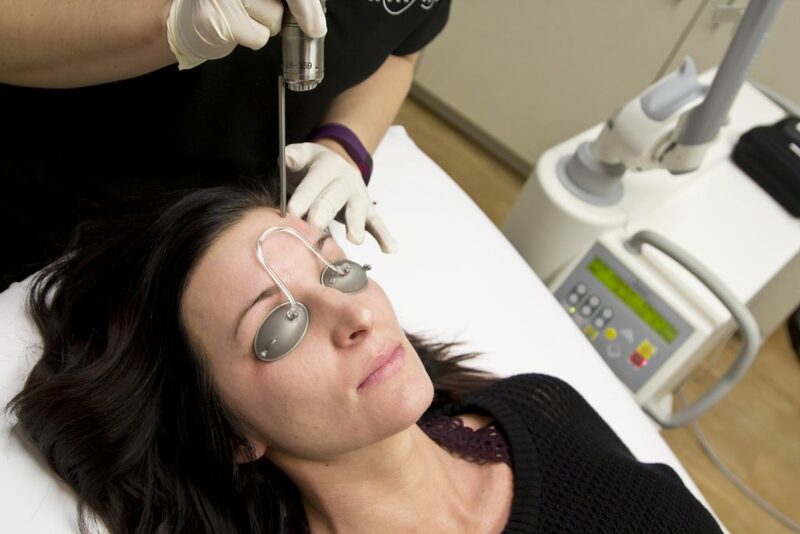 Unlike most other lasers on the market, a Q-Switched Laser works by firing ultra-fast pulses of laser energy to target pigmentation, discoloration, acne, pores, texture, scars and stimulates collagen. This device works without the heat, inflammation and downtime associated with other types of lasers. Therefore, this is a very safe and effective treatment for patients at higher risk for complications (e.g., hyperpigmentation) from other laser treatments, such as dark-skinned, sensitive or acne-prone patients. Why do we use the Q-Switched Laser? At Seiler Skin, we house the industry’s best lasers to produce optimal results for patients of all skin types and concerns. We use the latest Fotona laser, the QX-Max, which has four wavelengths (Q-Switched 1064nm ND:YAG, Q-Switched 532nm KTP, 585nm and 650nm). Although great devices and more commonly known, IPL, Fraxel or CO2 are not always the best option to resolve certain conditions. The Q-Switched laser empowers our team to comprehensively treat even the most difficult concerns. 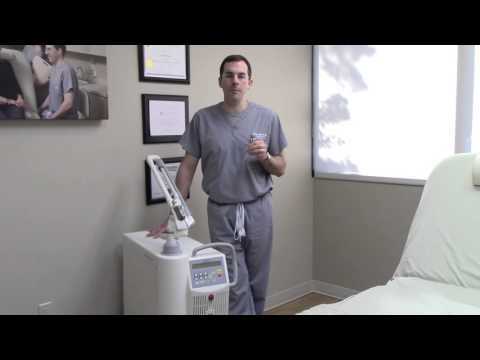 What does the Q-Switched Laser treat? *In the right hands, Fotona Q-Switched laser is one of only a few devices that safely and effectively can treat darker-skinned patients! Who is a good candidate for Q-Switched Laser treatment? The Q-Switched Laser provides amazing results for patients of all skin types. 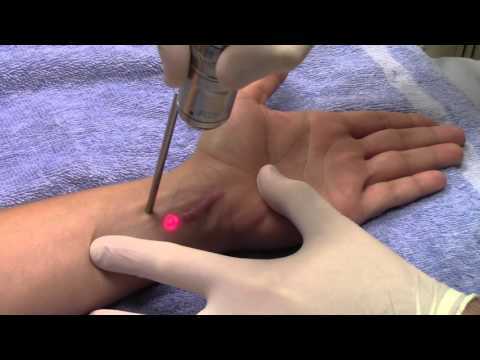 However, this laser stands apart in its ability to treat safely and effectively darker-skinned patients at high risk of complications from other types of laser treatments. It has also become a preferred treatment for patients suffering from acne, skin discoloration and different types of pigmentation. What can you expect after a Q-Switched Laser treatment? Some laser treatments cause immediate shedding of pigment through heat, resulting in more significant redness and downtime. 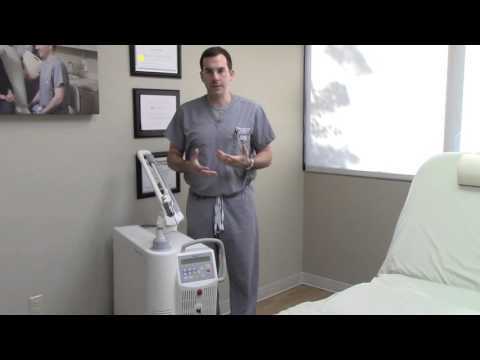 The Q-Switched laser breaks up pigment and stimulates the body to metabolize the pigment. This causes a slower resolution of pigment (2-4 weeks), but significantly less-noticeable redness and downtime. Patients will generally see results after one treatment. Some hyperpigmentation conditions reoccur, and may require multiple initial and/or maintenance treatments. We will tailor a skincare regimen specifically to help produce the best results possible, which likely will include medical-grade products like hydroquinone, antioxidants and sunscreen with zinc oxide. A complete skin-care routine, as well as sun avoidance, is critical in both treating and preventing pigmentation issues.